PHAAX Pharmaceuticals’ management team is committed to operating with integrity and dedication to improve patients’ lives by identifying, developing and commercializing innovative products in focused therapeutic AREA, HEALTH & BEAUTY. Our team has a proven track record of successfully developing and commercializing Pharmaceuticals & consumer health products and patient programs that result in better patient care. Our management team has broad experience and a deep understanding of the pharmaceutical industry. With proven expertise in product development, regulatory and clinical affairs, compliance, portfolio management, product marketing and sales, manufacturing and strategic transactions, members of the executive management team combine their industry expertise with rich experience working together as a team. Each member of our executive management team comes from a unique background with diverse interests. This group of talented individuals comes together to drive toward a common goal — serving the needs of the patients. safety. By embracing these highly specialized products within the boundaries of diligent monitoring, we believe we can help patients receive effective treatment for difficult and often debilitating conditions & grow younger to enjoy health life style. 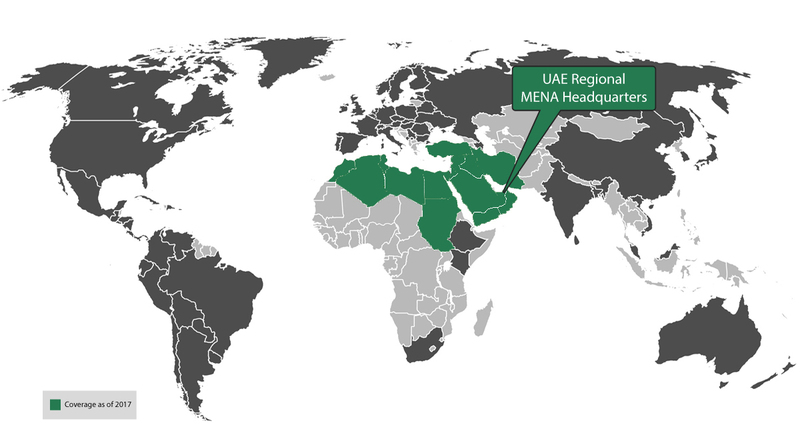 Our specialty commercial infrastructure reaches these patients across the MENA region, including the GCC and more than 20 countries through our wide distribution network. With an international staff comprised of experienced sales representatives, health systems and medical education professionals and reimbursement specialists, we have structured our organization to address the unique challenges of patients from each angle. PHAAX Pharmaceuticals is committed to conducting our business with integrity and the pursuit of excellence in all that we do. Our management team and our Board of Directors are committed to honesty and compliance with all of the laws, rules, regulations and corporate policies that apply to our business, and we expect the same commitment from our employees, consultants, business partners and service providers. In order to ensure achievement of these objectives, PHAAX Pharmaceuticals has established various methods of confidential communication for our employees, vendors and others to report suspected violations of laws, rules, regulations or company policies. Anonymous reporting is available through the following link and the toll-free number listed below.